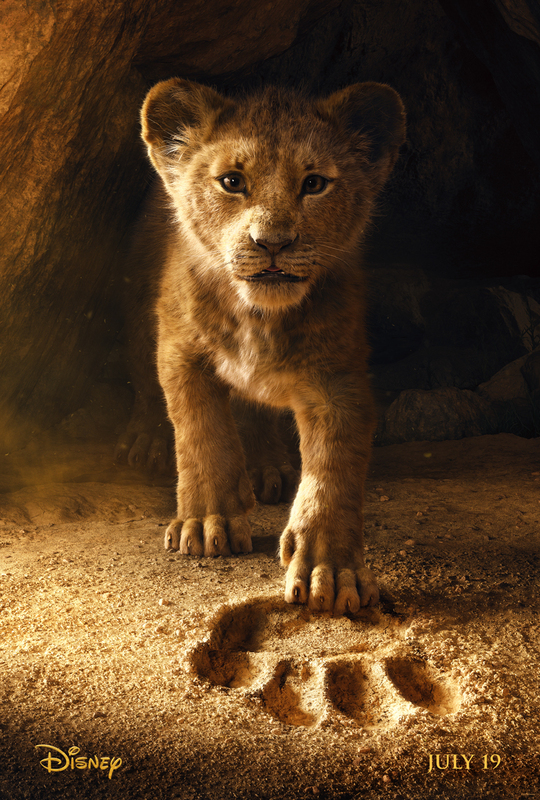 Disney's The Lion King: First Trailer is Here! Disney’s The Lion King: First Trailer is Here! 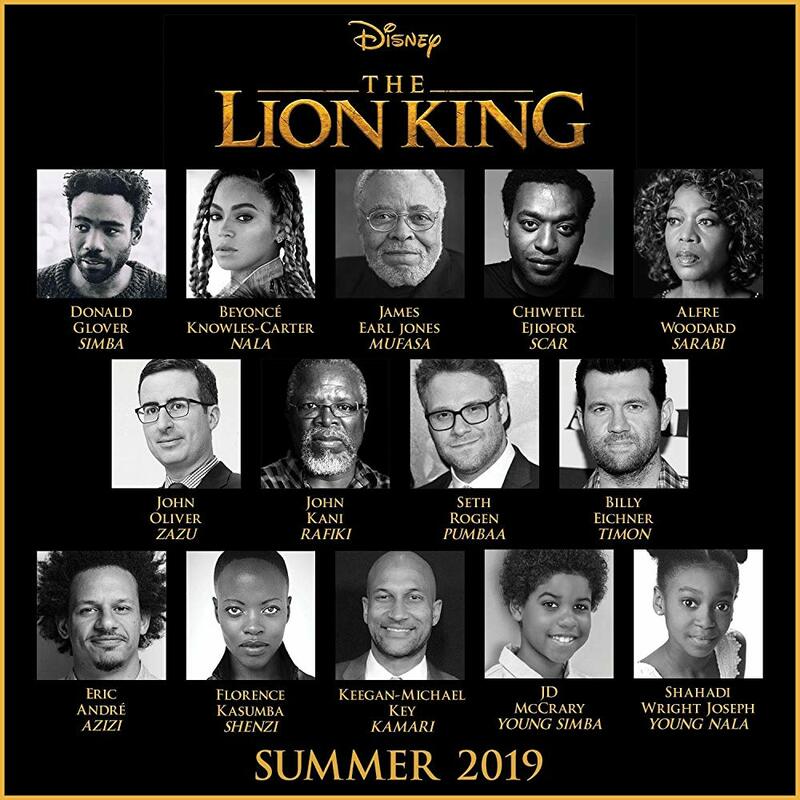 Moments ago the legendary Director Jon Favreau (Jungle Book, Iron Man) tweeted the poster of Disney’s The Lion King live-action reboot. The classic animation movie set records in it’s day and captured the hearts and minds of millions across the world. The New Story is written by Jeff Nathanson (Catch Me If You Can, Pirates of the Caribbean: Dead Men Tell No Tales) and is set to be released in July of 2019. The Original story made nearly a billion dollars at the box office, won Academy Awards and Even Grammy Awards for it’s soundtrack. Needless to say that even to this day, it is deemed as one of the most iconic original stories of all time. Before posting the poster, Favreau released the first trailer of the up coming movie which looks stunning and only testifies to true genius of this amazing director. It is one thing to reboot a classic, it is another to be done by a man who is not only worthy of it but can blow you away by his vision and execution. This is the time for movie lovers to revisit some of the amazing classic works that could only be possible in the form of animation back in the day but now, with modern technologies and amazing directors and of course the demand by the fans, all of this is possible. And hopefully more shall follow.